Searching for Vancouver, WA hotels? The La Quinta Inn & Suites hotel in Vancouver, WA was recently named a 2012 TripAdvisor Certificate of Excellence award winner! 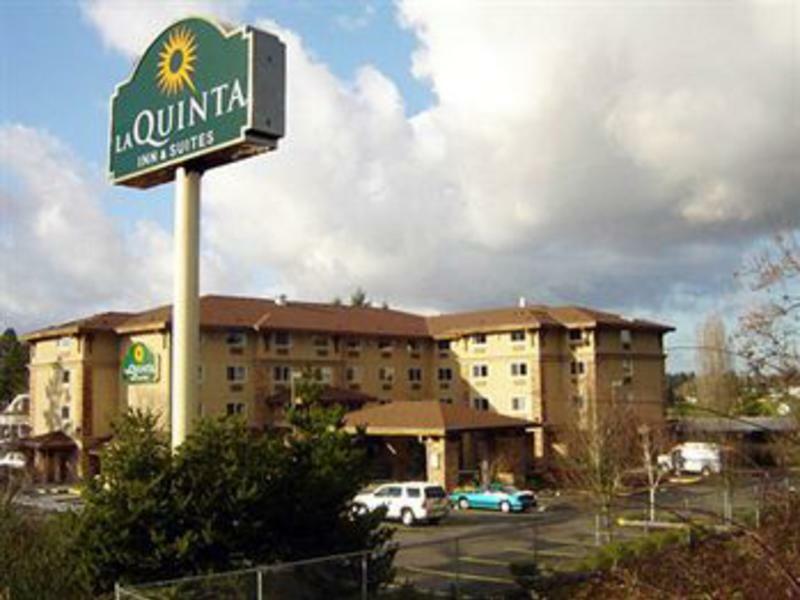 The newly renovated La Quinta Inn & Suites Vancouver located close to I-5 and I-205, features a friendly staff, fitness center, refreshing heated indoor pool, Free Bright Side Breakfast and free high-speed Internet access. The hotel is conveniently located near several dining and family entertainment options including Clark County Amphitheater, Portland International Raceway, Westfield Shopping Center, Billygans, Fat Dave's, and more. Mt Saint Helens is only a short drive.